Monica Denevan is a fine-art photographer based in her native home of San Francisco, California. Early on in her college career, while helping a friend with a photography class assignment, she discovered a fascination for portraiture and the creative intimacy that develops between the artist and the sitter. She began to study photography, with a particular emphasis on portraiture, and the course of her creative life was set. 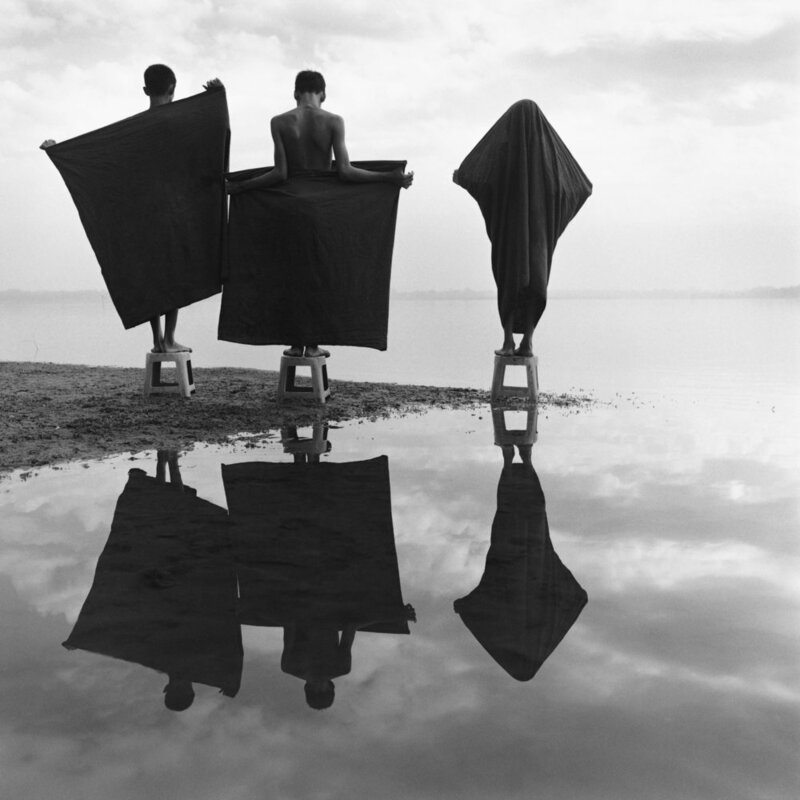 After earning her degree in photography from San Francisco State in 1987 she began to travel, and it was through travel, and experiencing life far from her hometown, that she began to develop her photographic voice. It was a single image of the ancient city of Bagan, seen by chance in a travel book, which first called her to Burma(Myanmar). Knowing next to nothing about the country, she put it on a list of places to visit while on tour of Southeast Asia in 2000. As it would turn out, she was able to make two visits to the country on that trip. 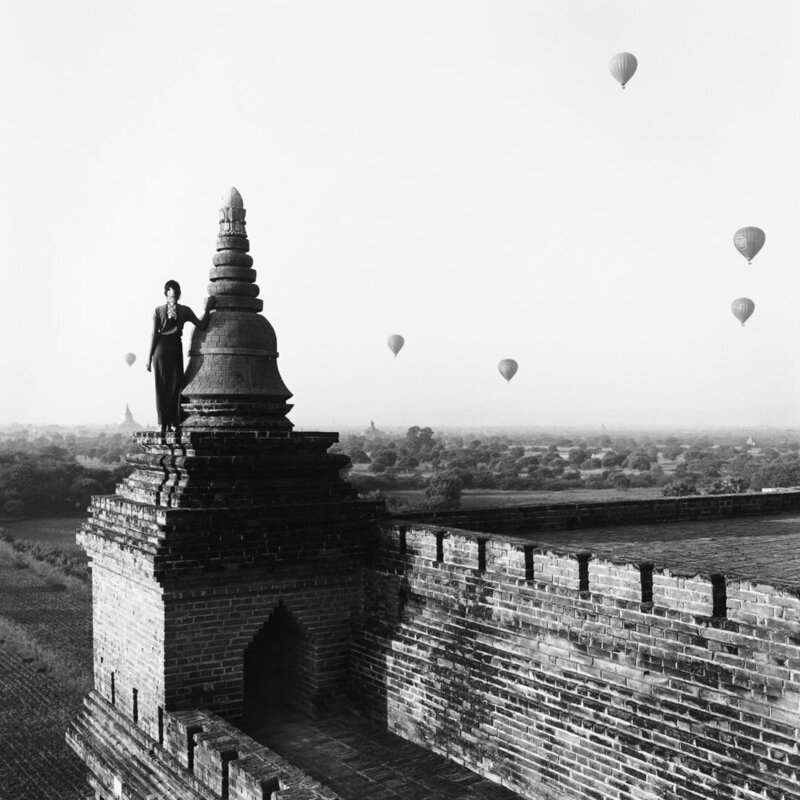 After parting with her traveling companions before heading back to California she decided to return to Burma alone. It was on this fortuitous visit that she met some of the guides and interpreters who help facilitate her travel and her photographic work, and whom she now counts as good friends. 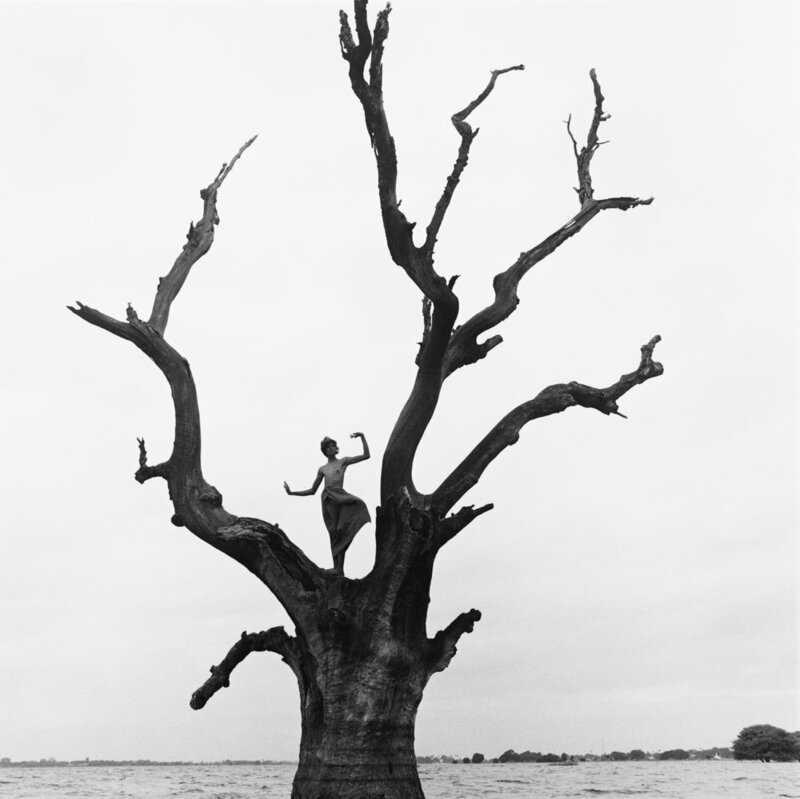 When she first began to work in Burma there were fewer tourists in the region and travel away from the city-centers was highly controlled, which made the relationships she developed with her guides all the more indispensable in facilitating her access to the countryside and the people she began to photograph. 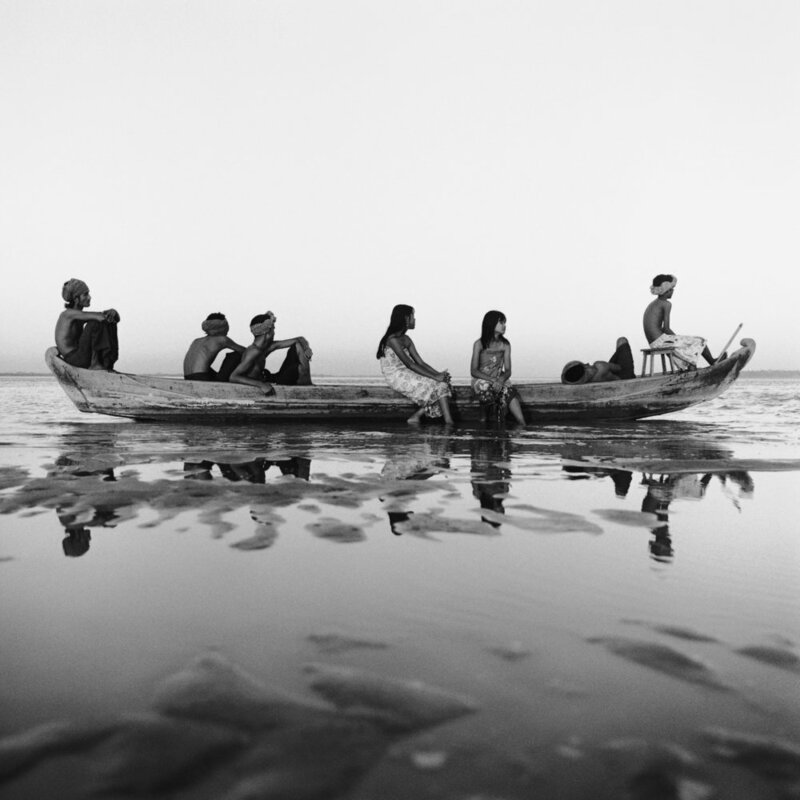 Her work from Burma largely revolves around the Irrawaddy River and the fisherman who rely on that river habitat for their livelihood. Though their villages may be only an hour or two away by boat from the populous towns, the landscape appears empty, serene, and largely untouched by human hands. With the villages often hidden behind the tree line (and in the dry months the village may be far removed from the receded shoreline), the fishermen stand as solitary reminders of the human inhabitants of the river, yet they seem completely in place and at ease in these vast and empty landscapes. Most often she is drawn to the harmonious relationship between water and sky as a basis for her compositions, sometimes integrating objects found in the environment, but always looking for the graphic juxtaposition between Person and Earth. She describes herself as being drawn to “the form, the physicality of the things, not just the body, but the boat, and the river...” and she creates compositions which bring these various elements together into a symphonic balance. With a few exceptions, the people in Denevan's photographs are not performers or dancers or models, they are the people who spend their days within the very landscape they are standing in. They are a people who are intimately connected with their environment. Though the poses they take are usually directed by Denevan, the subjects bring with them an innate connection with their setting which cannot be coached. They are as much a part of the river landscape as the water, fish, and plants which sustain their livelihood. And though they are not trained, there is an inherent graceful masculinity that the fishermen convey and a fluid ease in their movement. The poses often take on dance-like forms which reflect the natural world they live in, their limbs echoing a bird's wings, a diving fish, or outstretched branches. 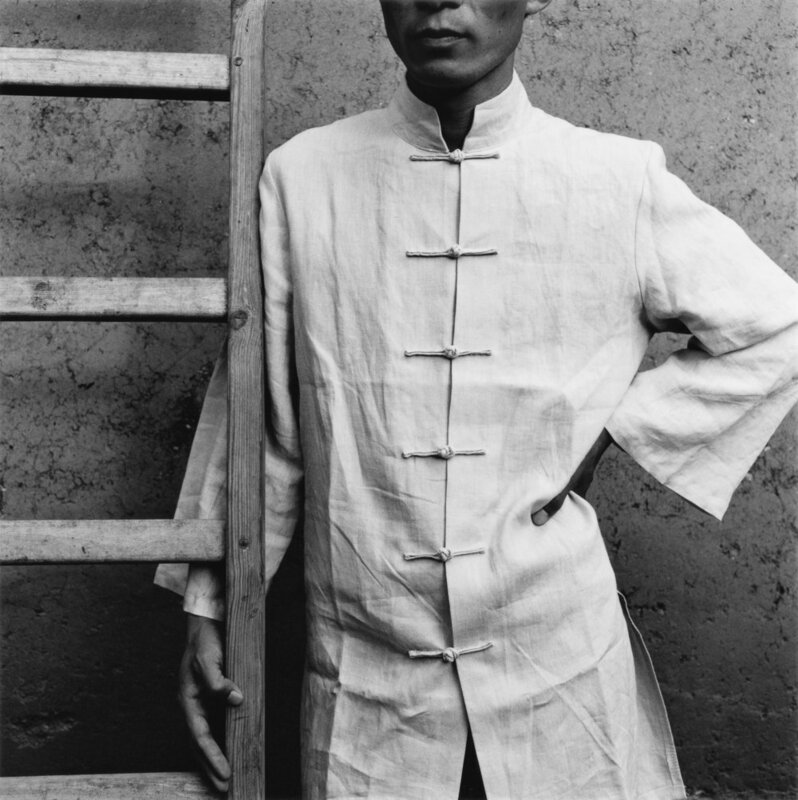 Though her heart keeps calling her back to Burma, she also photographs in China and Lao as well as Central and South America. 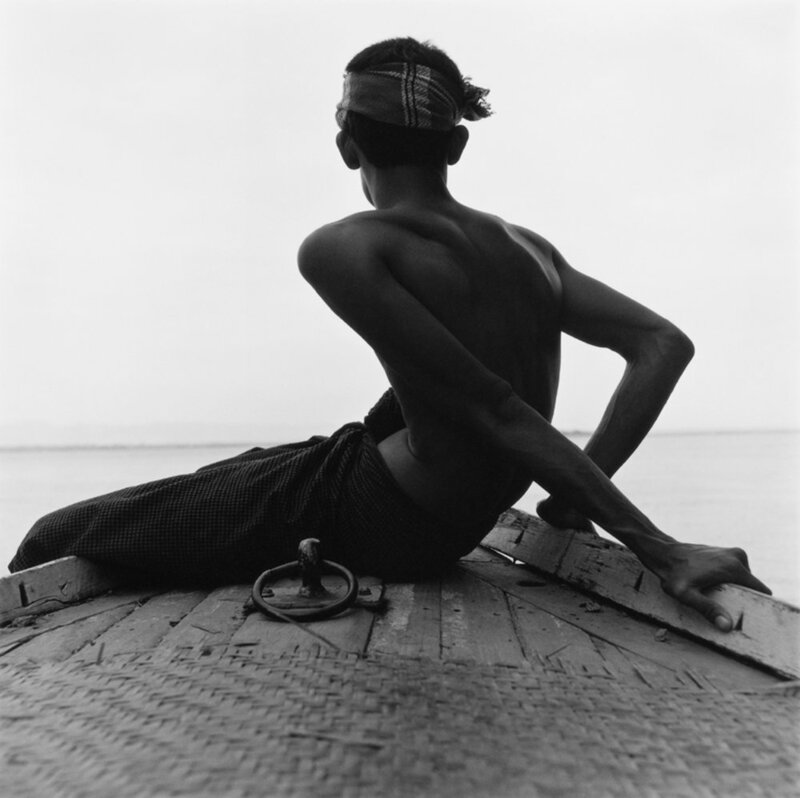 In 2014, she was invited to photograph in Lao as part of a photographic project including such luminaries as Kenro Izo and Michael Kenna which were in support of Friends Without A Border, a nonprofit organization that provides medical care to children in Southeast Asia. The book Songs of Lao, published by Nazraeli Press in 2016, gave support to Lao Friends Hospital for Children and featured work by Adri Berger, Monica Denevan, Kenro Izu, Yumiko Izu, Michael Kenna, and John McDermott. Of course the subject matter is only one half of her photographic process. She shoots on black and white medium format film and hand prints the images on traditional gelatin silver paper. The materials and process are the ideal match for Denevan's subject matter and personal style. The highlights of her silver prints glow and shimmer as if she was somehow able to capture the heat and humidity and imbue the print with the physical atmosphere of the places she has visited. She masterfully manipulates the range of her silver prints to emphasize the graphic contrast between the positive and negative space while still maintaining subtly of tone throughout her images. Deneven will be included in the “Women in the West” exhibition at Scott Nichols Gallery in San Francisco, California opening September 7, 2018 which will run through October 27th, 2018. See the event details on our community calendar here! Connect with Monica Deneven on her Website and Instagram!